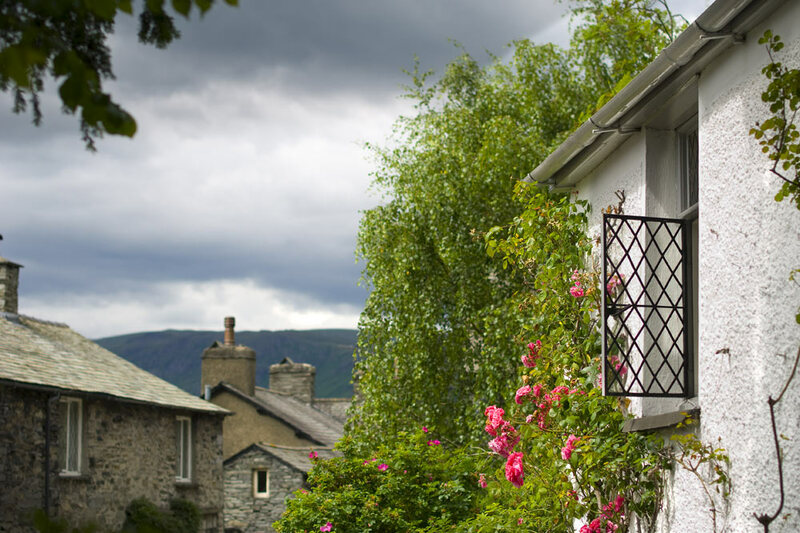 Leading up to the 250th anniversary of William Wordsworth’s birth in 2020, the Wordsworth Trust embarked on a £5.5m project to redevelop Dove Cottage and the Wordsworth Museum to ‘bring them into the 21st Century’. 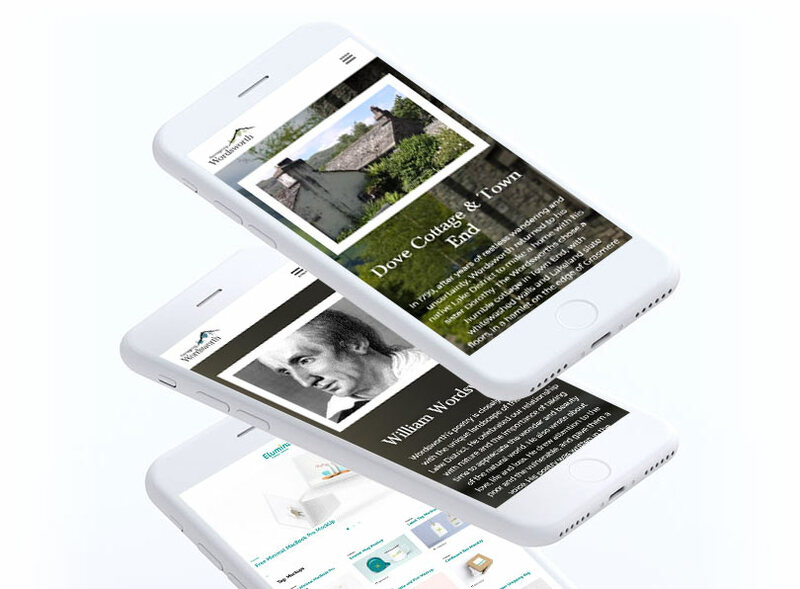 We were selected to join the fundraising team (working alongside several global agencies) and tasked with the design and development of the project website. The new site is visual, dynamic, fresh and modern, and the team worked very closely with us to ensure the final result aligned with all aspects of our original brief. The site has exceeded all expectations and received positive comments from a wide range of stakeholders. 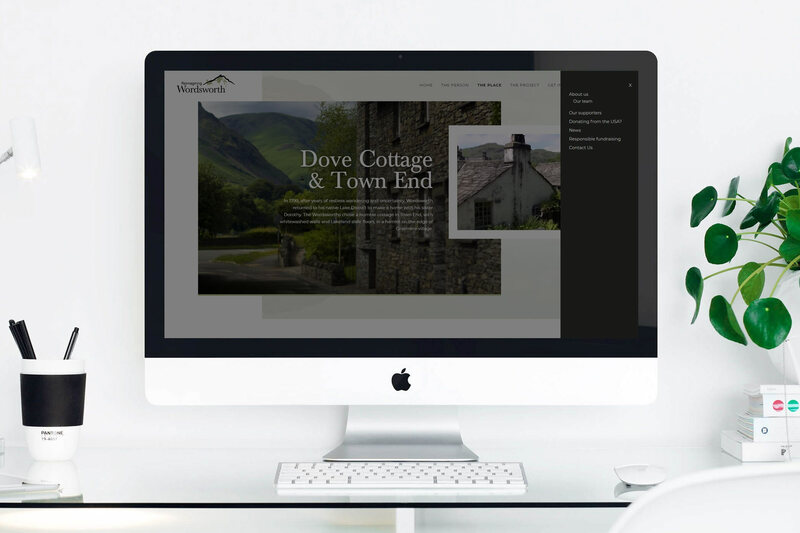 Both Phil and Stephen are a pleasure to work with; they are friendly, hardworking and work quickly to implement any new ideas or required alterations to the site. I would highly recommend Orange Crush to anyone looking for a creative, exciting and unique new website. 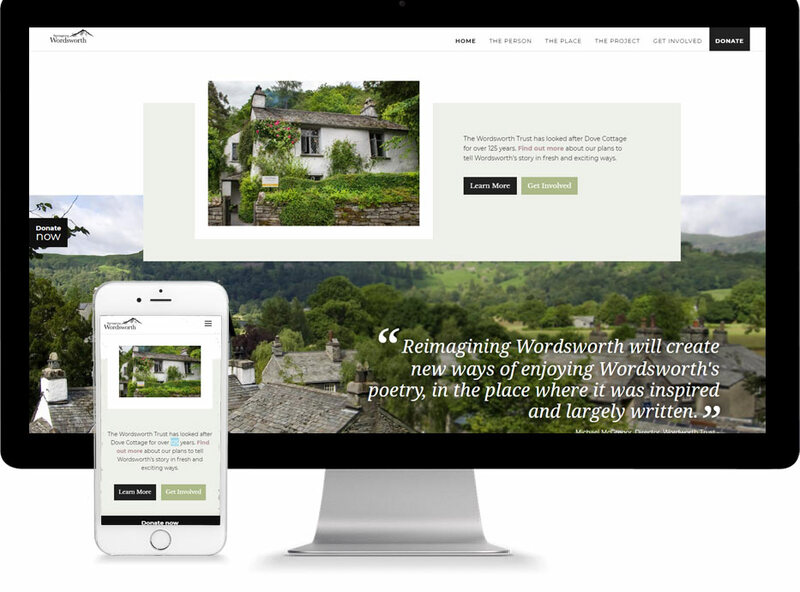 We were asked to create a contemporary design that would sit easily with the rich history and culture of Wordsworth and his works. 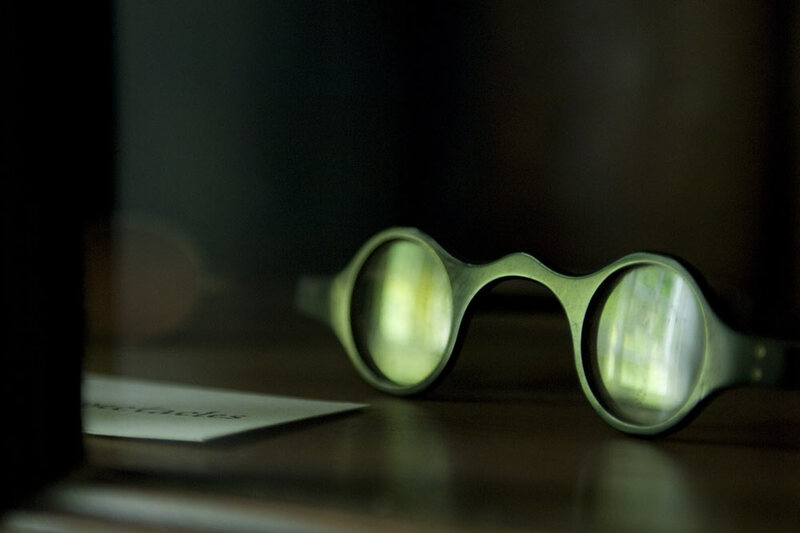 Creating a sympathetic design theme spanning more than two centuries is no easy task. 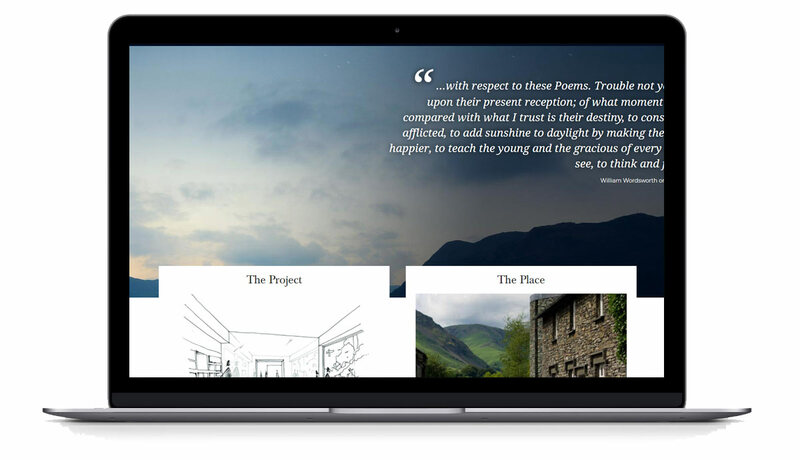 The site was to connect with several audiences; donors, funding partners, members and media. The site was to inform and take donations from visitors. We always take a collaborative approach to projects – it brings the best outcomes and this was especially important throughout this project. Our initial theme design was readily accepted by the project leaders. They felt the tone, look and feel aligned perfectly with the project subject and aims. Revisions were mainly restricted to pre-launch content edits. The site launched on schedule and we are delighted to report that the funding was secured for the project in March 2018.